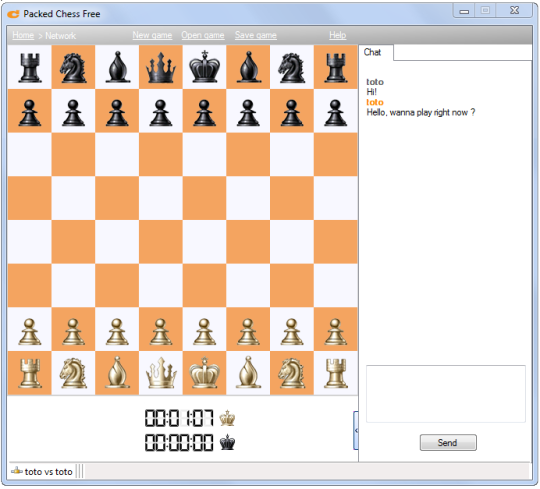 Packed Chess Free is a free desktop chess program to play against the computer or to play online. It Is geared towards simplicity, the design is sharp and clean, allowing for a serious chess experience without distractions. This is a p2p program that does not require any online gaming platform. - Is geared towards simplicity, the design is sharp and clean, allowing for a serious chess experience without distractions.